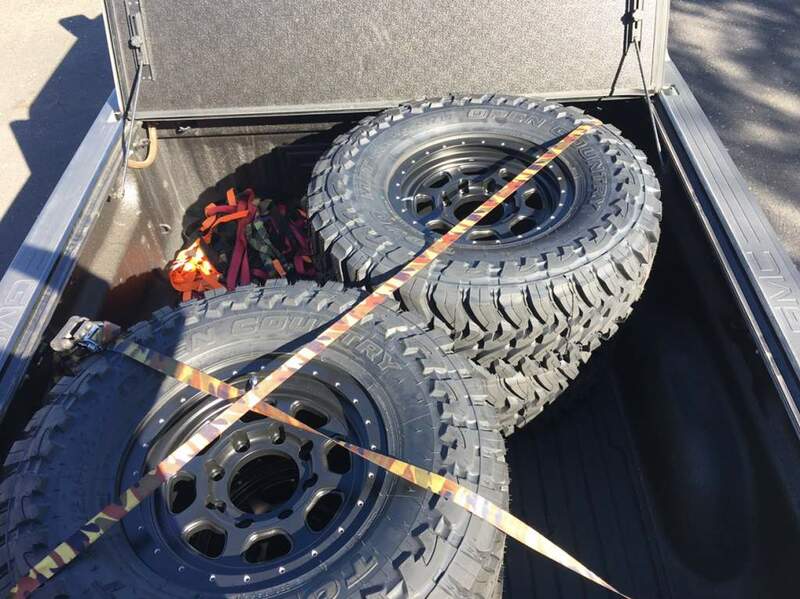 I’ve got 35x12.50R17 Toyo MT tires mounted on Trail Ready HD17 wheels for sale. 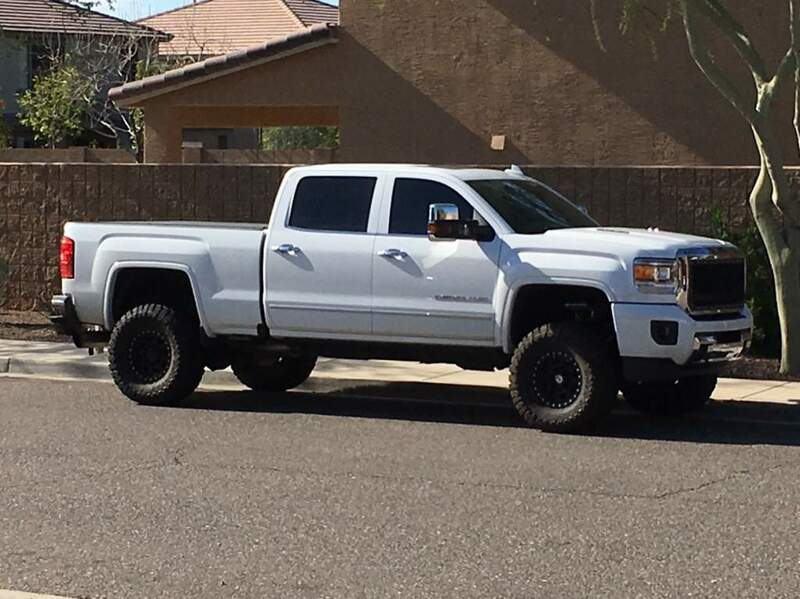 They have 12,000 miles on them and I paid over $550 per wheel $350 a tire. 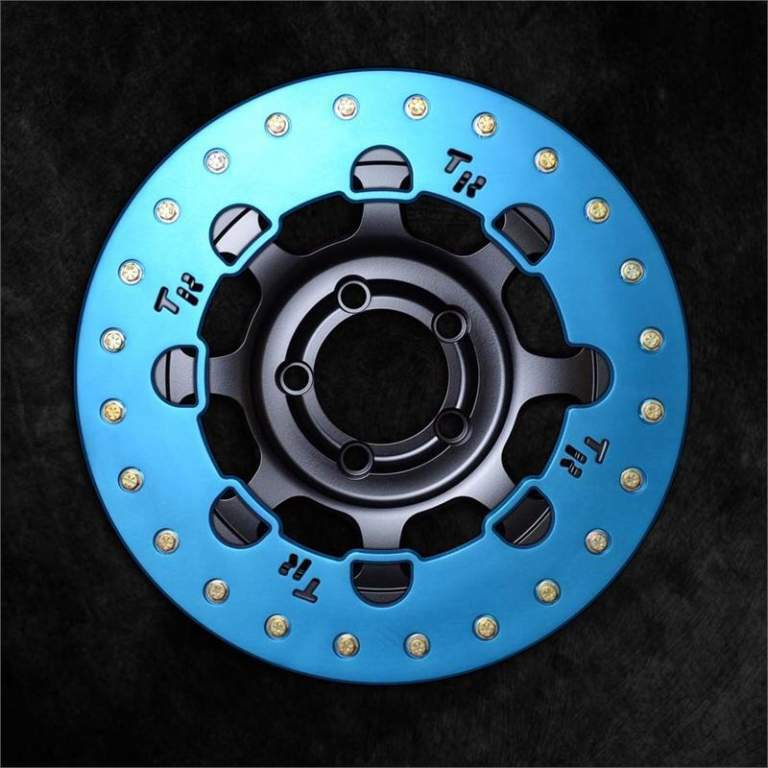 They look pretty much brand new and they come with blue anodized World Series rock rings and mounting hardware, Black splined locking lug nuts and front caps. 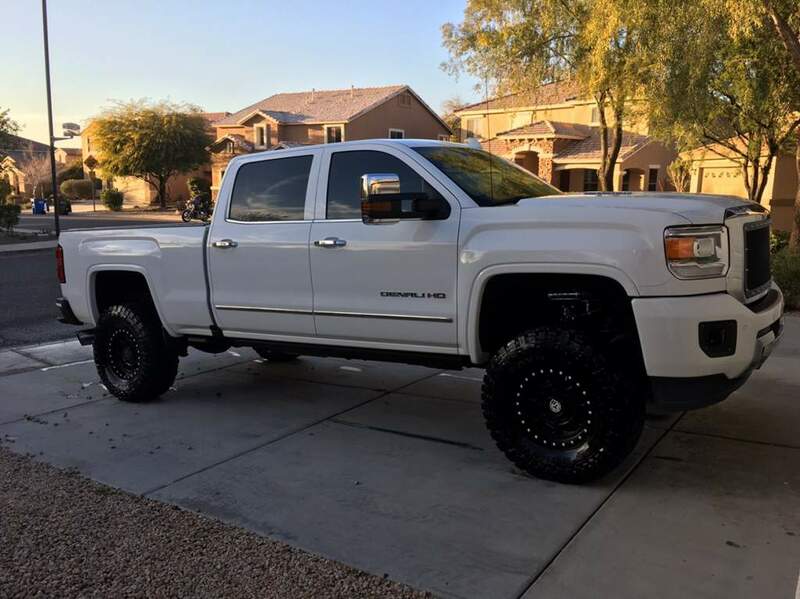 Asking $2500 OBO located in Phoenix for pickup. I can shop them as well but you would pay for it.